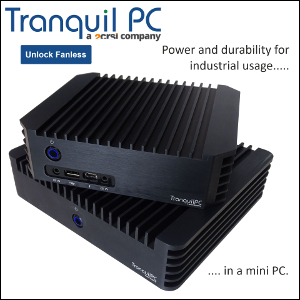 FanlessTech: MSI Cubi N : the Holy Grail ? 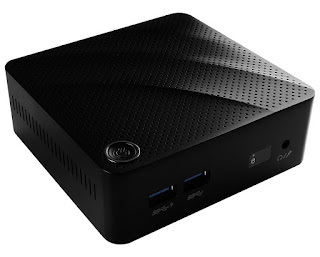 MSI Cubi N : the Holy Grail ? 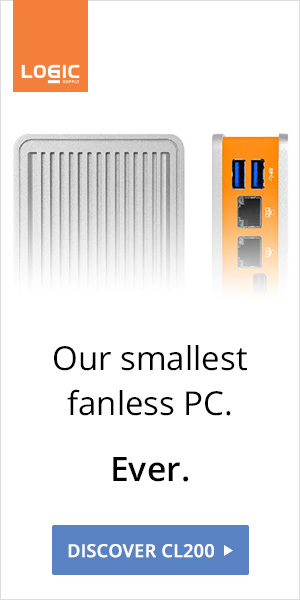 After GIGABYTE, ECS, ZOTAC, ASRock, MINIX, and ASUS, could MSI Cubi N be the perfect fanless Braswell nettop? Its meshed top panel sure looks good (and convection-friendly). Details are still sketchy, though. The Cubi N is supposed to come with Windows 10 and an unknown SSD. Stay tuned.